Young Tamil hero Karthi, who had been having a tough time last year beginning with his Maniratnam Directorial venture Kaatru veliyidai which faced a huge backlash, scored a comeback hit in the form of the real incidents inspired cop flick Theeran Adhigaaram Ondru but again faced a flop with Dev. 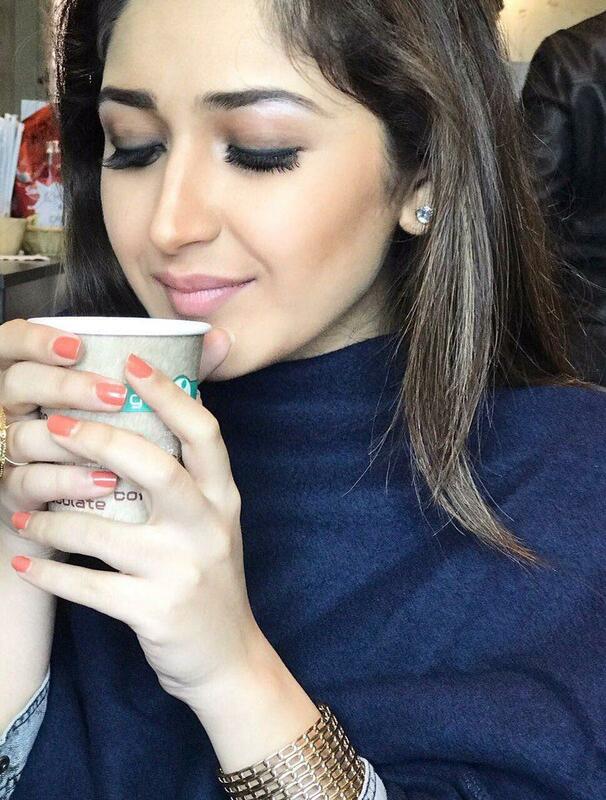 Sayyeshaa who did the female lead role in 'Chinna Babu' has now donated a sum of money to the farmers who are suffering as a small tribute from her side. This is the first time an actress has donated a sum of money to farmers.